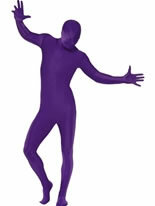 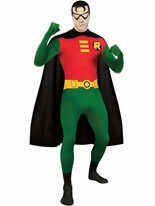 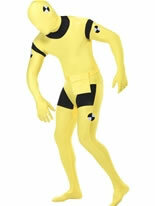 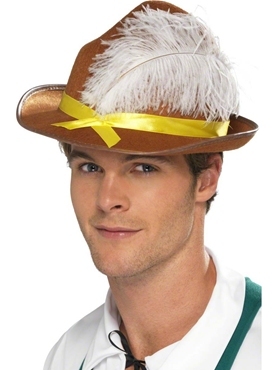 Make Oktoberfest One to Remember in our Adult Bavarian Second Skin Costume! 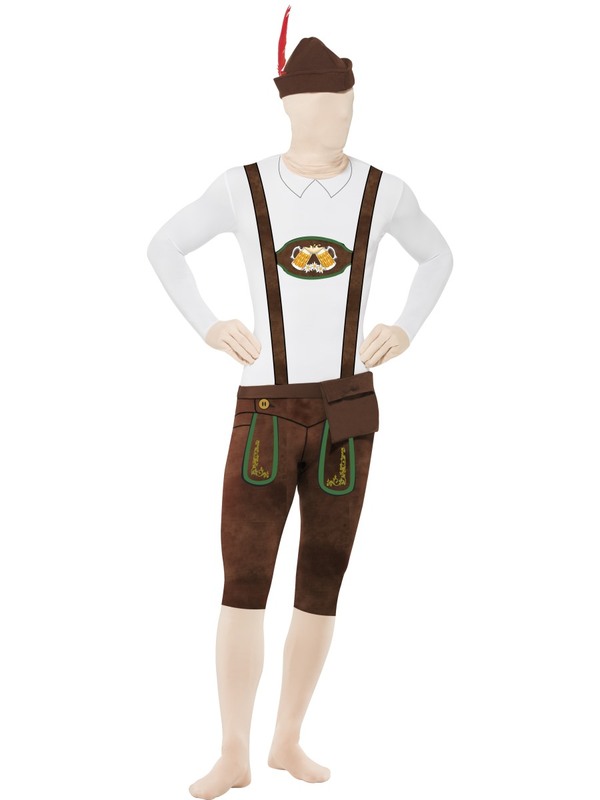 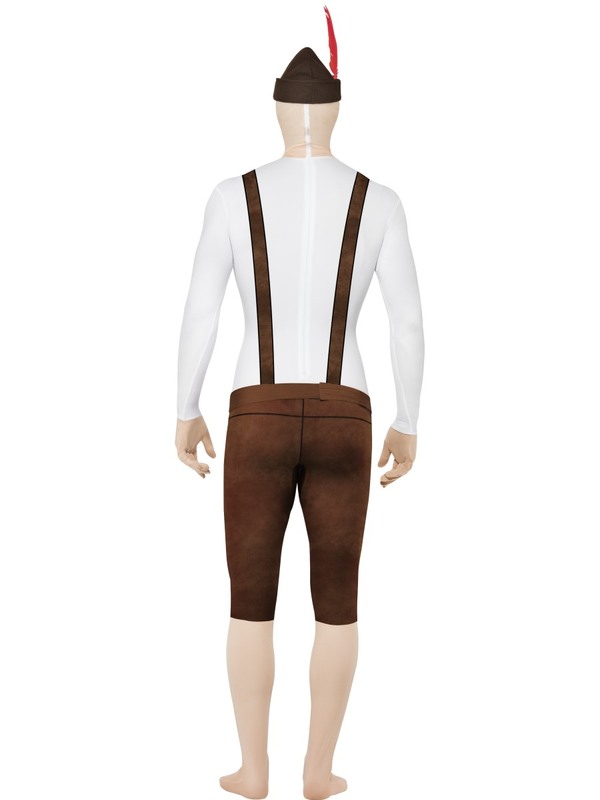 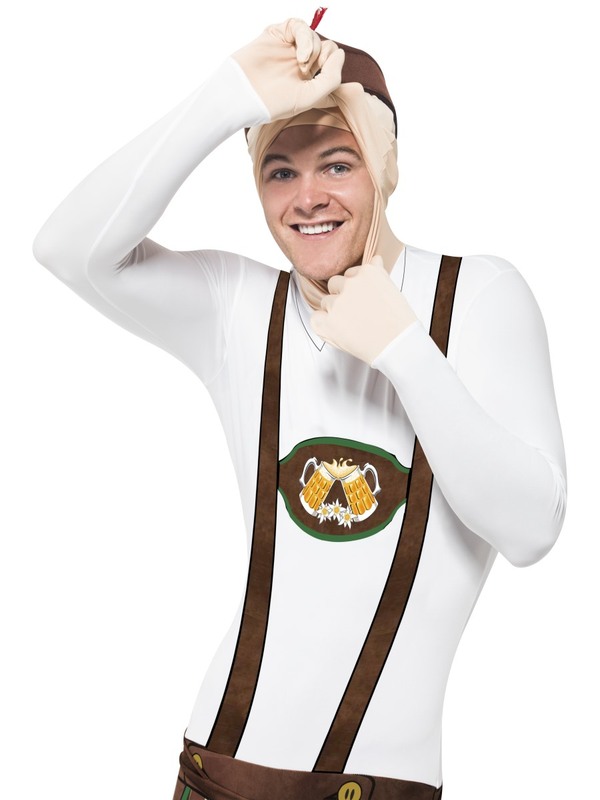 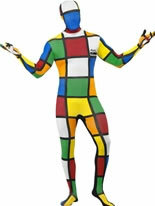 The Bavarian Second Skin Suit features an All in One Tight Fitted Suit with the Printed Lederhosen Dungarees including a Concealed Fly and Under Chin Opening. 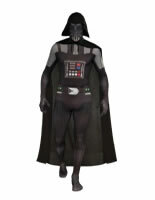 X Large 46" - 48" 40" - 42" 33"